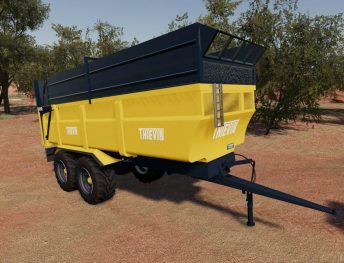 Every farm needs a trailer. 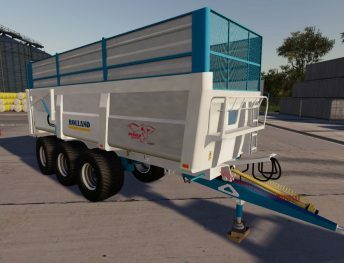 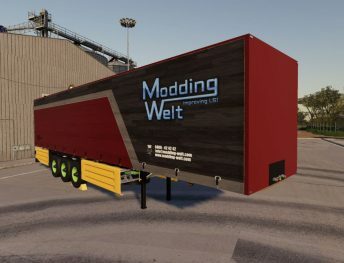 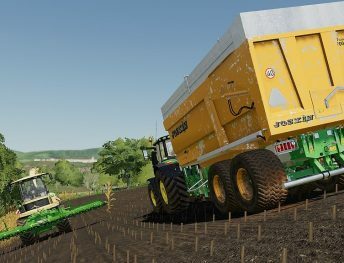 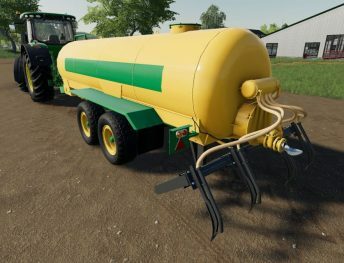 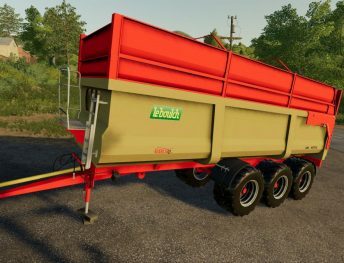 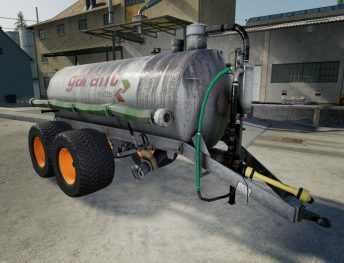 In this section, you will find FS19 trailer mods. 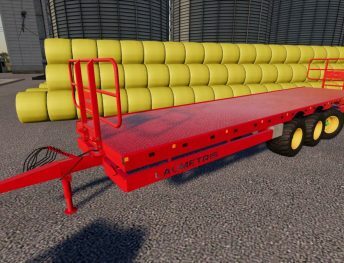 Here is various type of trailers. 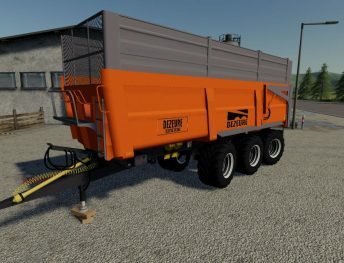 Most popular is the tipper trailer. 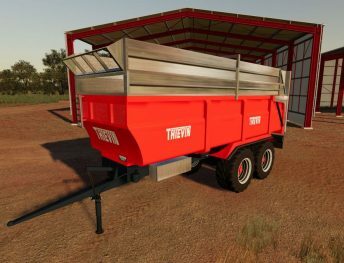 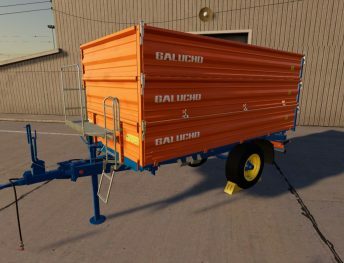 With this trailer, you can transport all bulk goods. 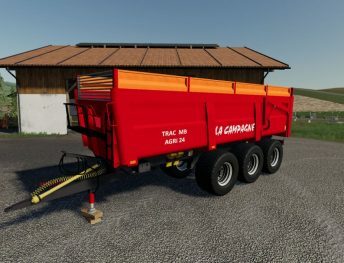 Also, you can find grass collectors, manure, transporter and other trailers.